There are thousands of franchises that open up each year. More importantly, the actual franchise concept and potential buyer of a franchise are sometimes unsure of exactly how they can finance their new endeavor. They may only have one or two banks that they work with and those banks have a very strict and limited lending programs. 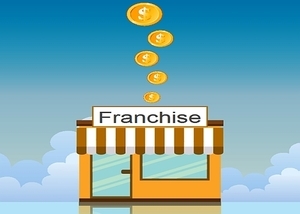 Many banks are often not open to supporting financing of franchises because they don’t understand them well enough, whether its the industry or the specific franchise. Prime Fund can help you find where to find franchise financing through our array of financial partnerships. We can work with you and determine the best arrangement possible to help the future success of your business. For further information on Mezzanine Finance Provider, please visit here.